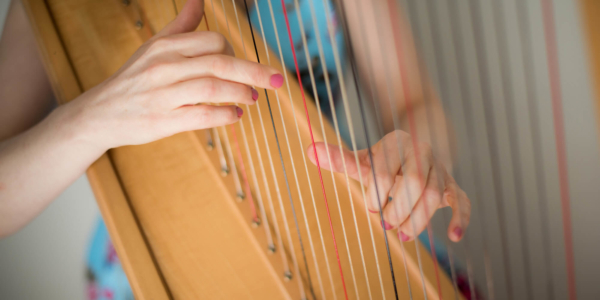 The harp holds a special place within the heart of Wales. 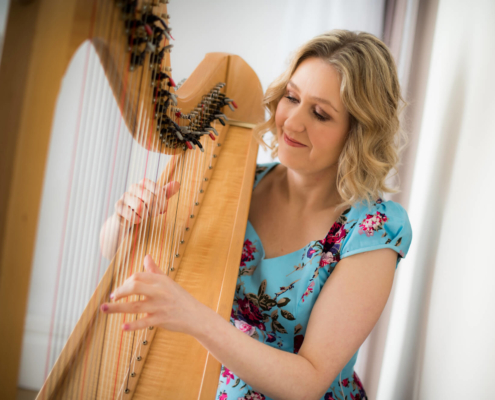 Bethan is the quintessential Welsh harpist. 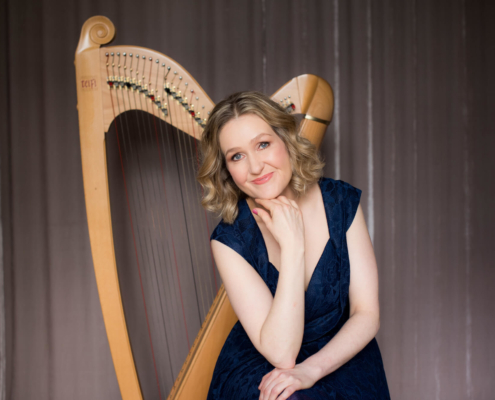 An award winning harpist and singer, she is the only Welsh musician to have won the prestigious Danny Kyle Award at Scotland’s Celtic Connections. 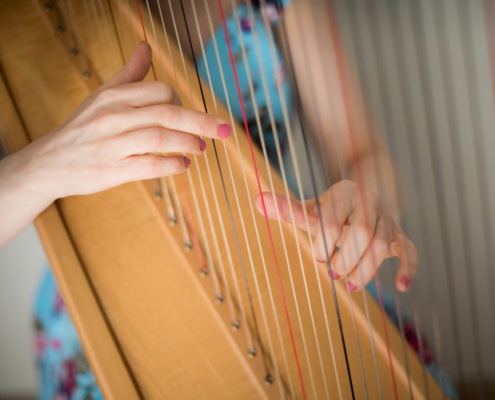 Bethan is a fluent Welsh speaker.